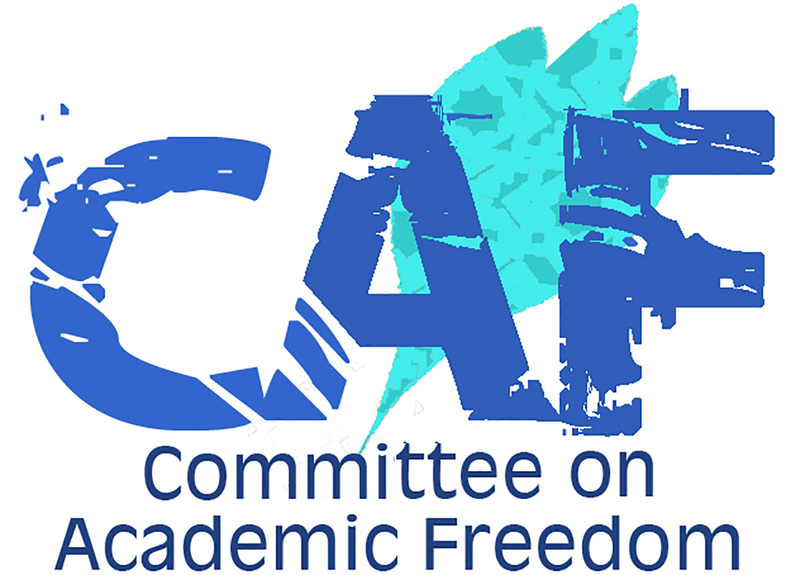 I write to you on behalf of the Committee on Academic Freedom of the Middle East Studies Association (MESA) to express our concern regarding economics professor Mohammad Fahad al-Qahtani. In March 2013, Dr. Al-Qahtani was sentenced to 10-years in prison and to a travel ban of equal length following the end of his prison sentence for a series of security-related charges. He is currently being held at the Ha’ir prison near Riyadh. We believe that the charges against Prof. al-Qahtani are politically motivated and that he has been imprisoned solely for exercising his right to freedom of expression and association. Dr. al-Qahtani received his PhD from Indiana University in 2002, and taught economics at the Institute of Diplomatic Affairs under the Saudi Arabian Ministry of Foreign Affairs. In 2009, along with other Saudi academics and scholars, including human rights activist Abdullah al-Hamid who was also his co-defendant at his 2013 trial, he co-founded the Saudi Civil and Political Rights Association (ACPRA), an organization that calls for greater civil rights in the kingdom and which helps many families of detainees held without charge or trial. His only “crime” would appear to be peaceful advocacy for civil rights and civil liberties in Saudi Arabia. He is therefore a prisoner of conscience who should be released immediately and unconditionally. As a member of the UN, Saudi Arabia has committed to upholding international human rights standards that are recognized as norms of customary international law, such as those set forth in the Universal Declaration of Human Rights. Article 20 of the Universal Declaration states that “everyone has the right to freedom of peaceful assembly and association.” We therefore urge you to take the necessary steps to ensure that the relevant authorities in the kingdom comply with their obligations under international human rights law and release Dr. al-Qahtani immediately.